Description: The .NET Logging Library is a fast, simple to use logging framework for .NET 2.0 or higher. The .NET Logging Library automatically detects your project type an enables default logging targets. You can change the configuration on the fly with runtime properties or by modifying an external configuration file. 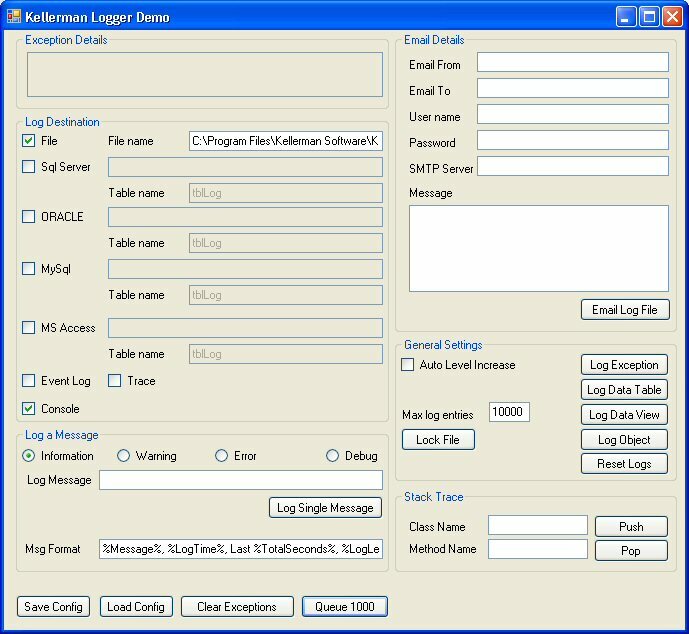 Other features include multiple logging targets, custom logging target, and automatic table setup for database targets. Description: The .NET SFTP Component is the ultimate in reliability and security. Use public or private keys with passphrases. RSA and DSA keys in OpenSSH or Putty format are supported. The .NET SFTP Library is the only SSH component available where you can unplug the network cable in the middle of a transfer, plug it back in, and it resumes right where it left off. Synchronize folder trees. All the features you would expect and so much more. 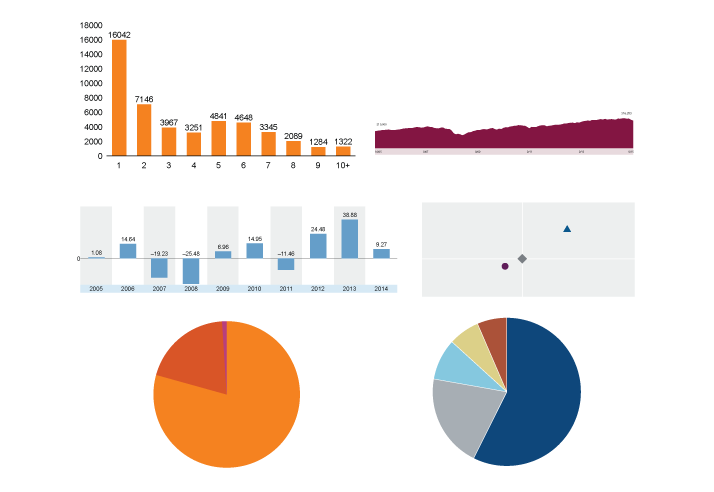 Description: The Vertical Bar Graph API is a Java Bean Component. Designed specifically to enable programmers to easily add powerful graphing functionality to any form of Java application Download the Free Trial today for access to:- - Documentation - Code samples - Demo Applications - IDE specific instructions and much more.